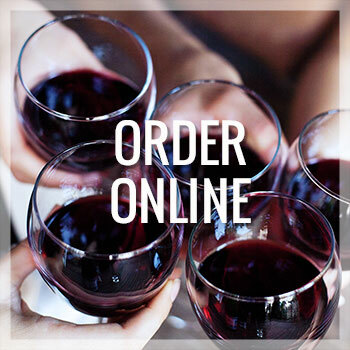 Making dinner doesn’t have to be a task you dread at the end of a long day. 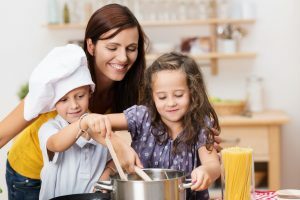 Letting your kids join you in the kitchen turns cooking into an exciting bonding time for your whole family. 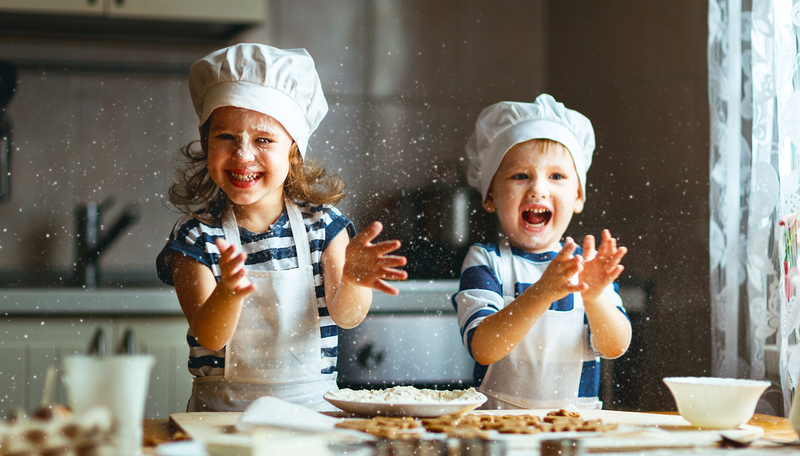 Kids can learn and practice valuable skills through age-appropriate cooking tasks. 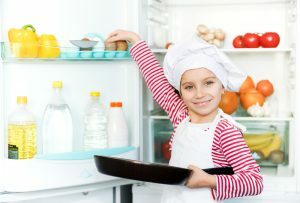 Here are seven safe and fun ways your kids can help make dinner. This is a great job for a kid who needs to work on their reading skills. 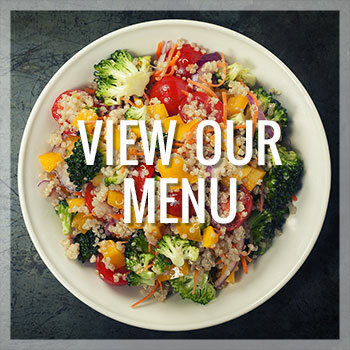 Recipes contain a variety of ingredients, directions, and measurements. The variety in language will challenge your child and help their vocabulary grow. Depending on which ingredients you want your child to gather, this job can be for almost any age. Younger kids can fetch familiar ingredients like fruits and vegetables. Older kids can fetch heavier things, things that could spill, and ingredients that might require them to read the label. Cracking eggs can be tough, but it’s a very rewarding accomplishment if you get it right. For kids, the idea of perfecting their cracking skills will make them want to continue helping in the kitchen. For your older kitchen helpers, this is a job they’ll enjoy. Kids love playing in water, and rinsing off the produce is no exception. Kids at the youngest of ages can hop up on the counter to wash the vegetables and fruits you’ll need for your dish. This is also a great opportunity to teach your kids the importance of rinsing off their produce and making sure it’s clean. This is another task that works for children of almost any age. 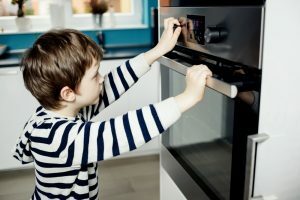 Older kids can stir things on the stove with close adult supervision. 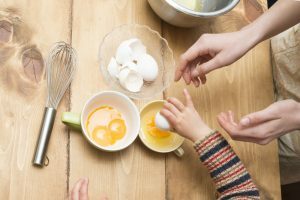 Younger kids can stir the necessary ingredients together. Either way, mixing things together is a great job for kitchen beginners. This is a great job for a kid that knows or is learning how to tell time. Set a timer on your phone or stove and have them watch the clock. It’ll seem like a very important job to your young ones, especially since timing is key to a great dish. 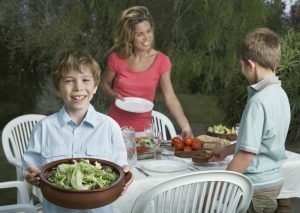 While they’re waiting for the food to cook, have your kids set the table for dinner. This is a great job for older kids in case something is breakable. Don’t stop at putting out the plates and silverware, though. The kids can even proudly serve the food they helped make.